If you are looking for tranquil setting you have found it with this beautiful parcel! This is by far one of the nicest lots on Pacific Bars Rd. It has a very gentle topography with a nice knoll for your homesite. The property has been cleared and has a park like setting. Scattered throughout are beautiful black oaks, manzanita and wild flowers. 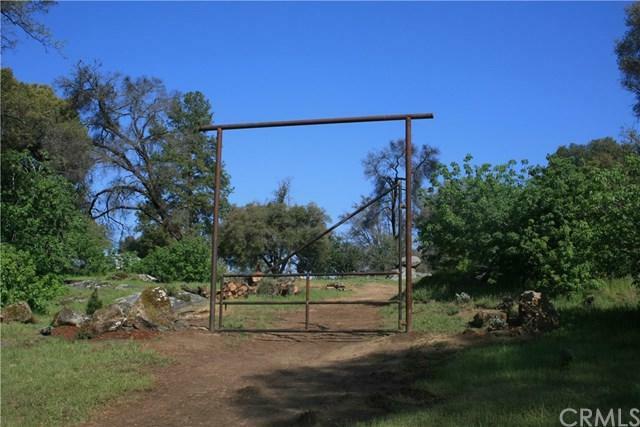 This property comes with quite a few amenities including an impressive gate entrance, a well and pump, flat building site and plenty of space for horse facilities such as a barn or corrals. Located in the Woodland school district, there is a bus stop right up the road making this an ideal location for a family. Need a lot lot? Give us call for more information! Sold by Shelly Jouett of Twiss Realty.